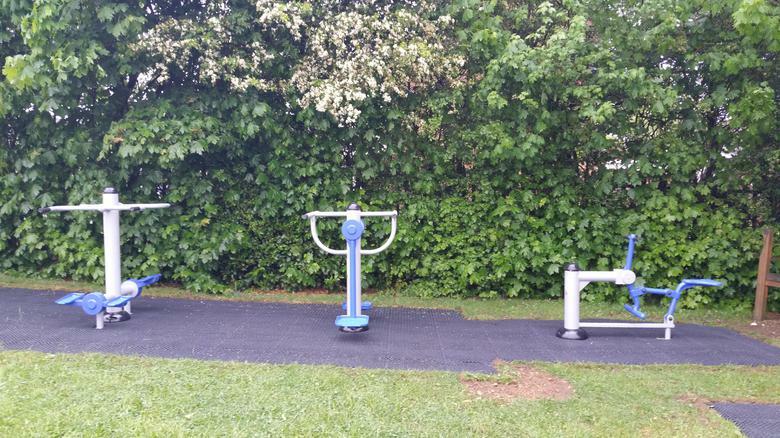 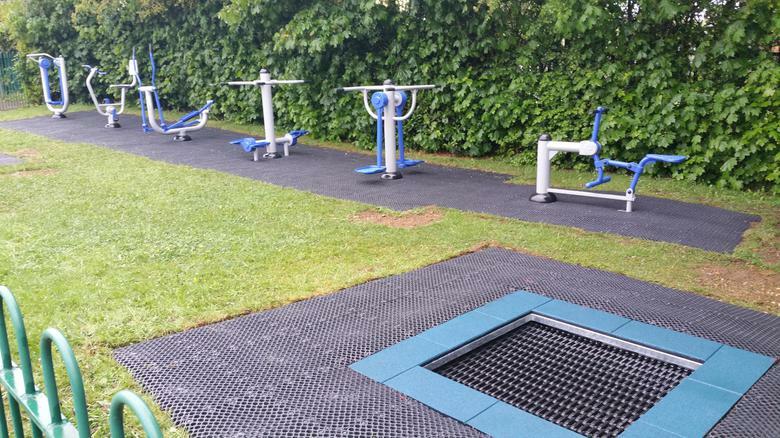 We are delighted to announce that with the assistance of Wooden Spoon - the Children's Charity of Rugby - works have finished on the installation of our new outdoor gym area. 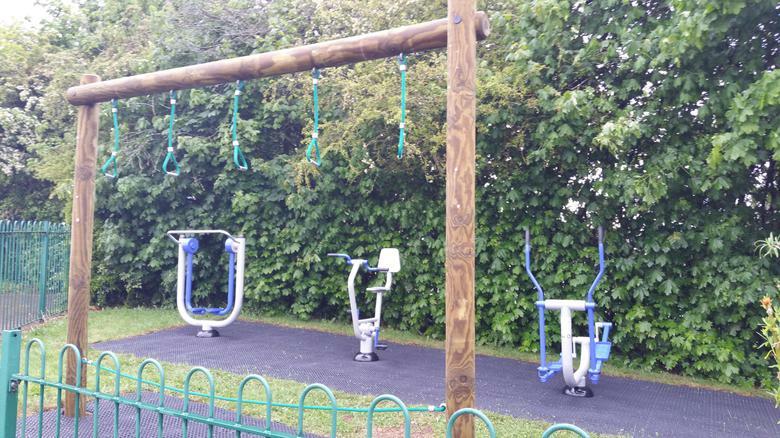 The children have already been exploring the new equipment and so far it is a huge success. 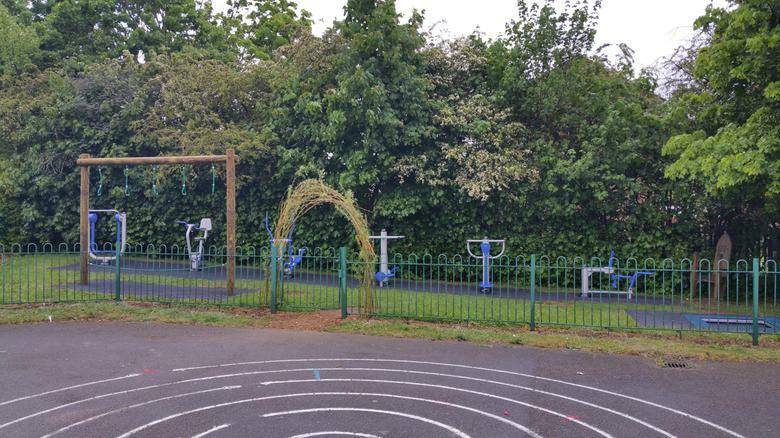 There will be an official opening ceremony before the end of the summer term to which all parents and carers will be invited.